Our Eden gift experiences can be anything you would like them to be. 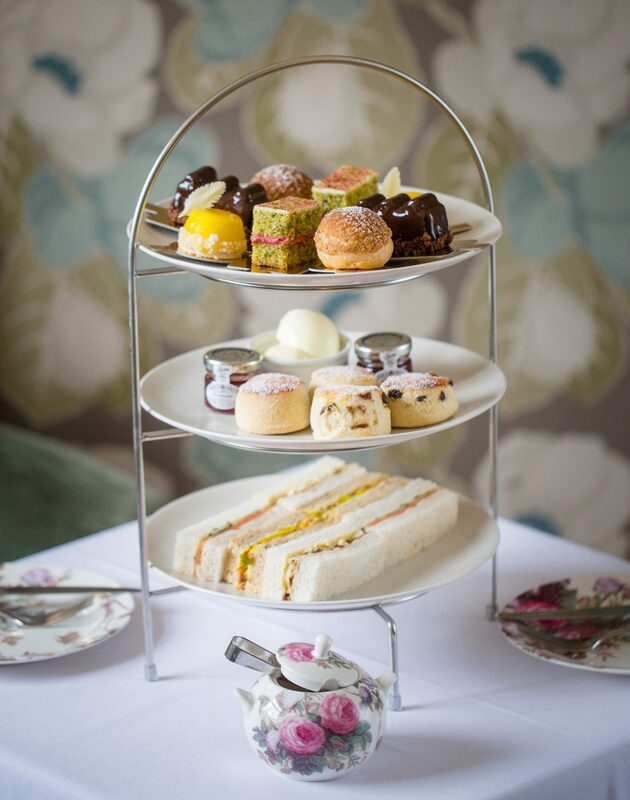 From a simple cream tea treat to a historic tour of our luxury hotels, we have an array of experiences to suit everyone. Why not forget about reality and experience a weekend of bliss at our Elan Spas? Pop in for a pedicure at the Champagne nail bar, unwind in our al fresco hot tubs or book yourself a rejuvenating treatment with our experienced therapists. For all the foodies, experience award-winning fine dining at its best with our taster menus offering a treat for the taste buds. And if you enjoy a tipple...our wine cellars are at your disposal! Perfect for monetary value gifts or stays and letting them choose their experience. Perfect for experiences, dining, spas and Afternoon Tea at one of our nine luxury hotels. 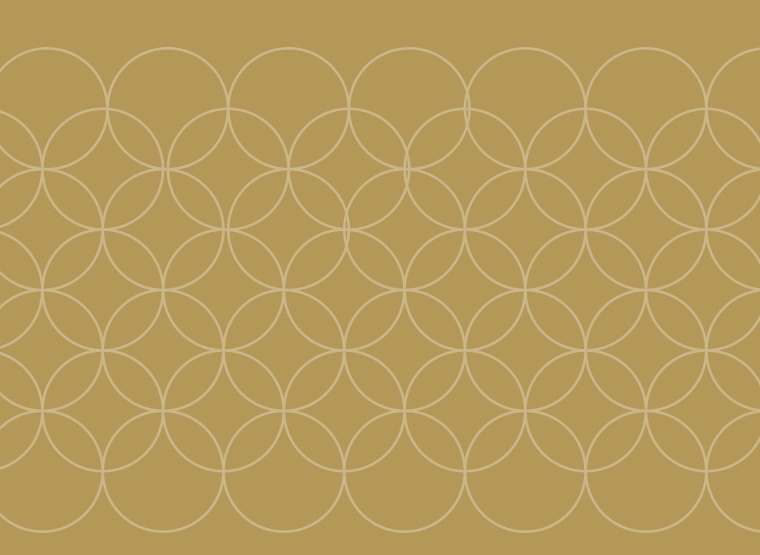 Since 1995 we have acquired nine luxury hotels, restaurants and spas in the UK.